Hello Friends. 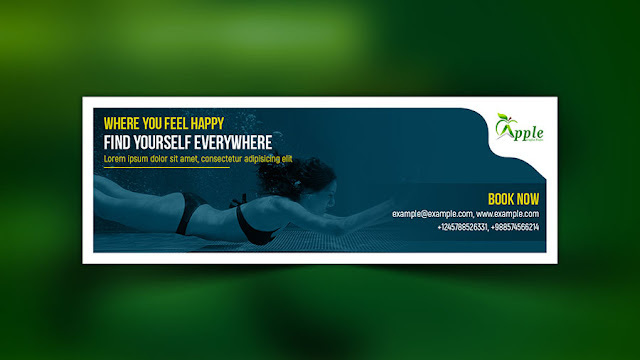 Today we will make a creative web banner ad in Photoshop. It's very simple and easy task. Hope, you will learn it very quick turn around time. Banner size 1000 pixel (width) x 320 pixel (height). Also need to select the color mood to RGB. Because, it will use on web. I have shared all elements you need. Let's try creating the web banner ads by Photoshop CS, CS6, CC 2014, CC 2015, CC 2017 or all higher updated version.